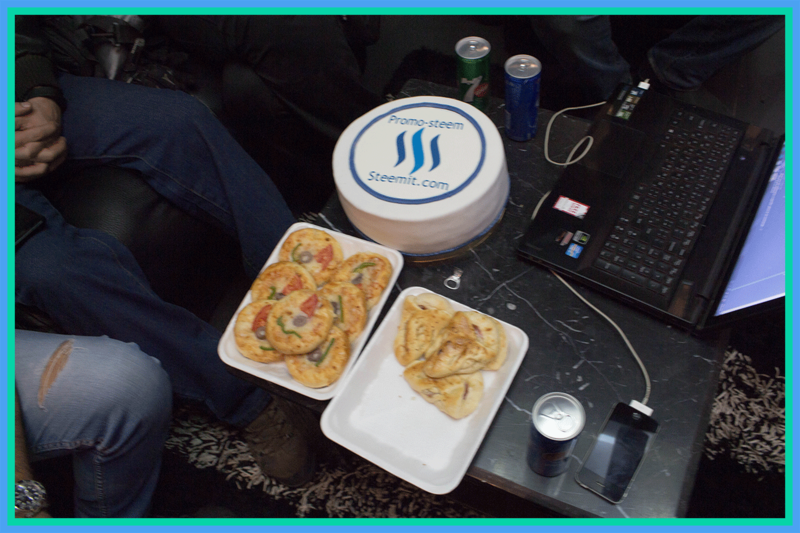 This is the cake of the steemit party in Egypt, for Promo-steem proceedings. ⇝I started my Steemit-Arabia page Advertising on FaceBook Ads.?? ⇝WhaleCoin-- Can it be the alternative for --Ethereum --to the Miners.?? ⇝I made a facebook page and i called it SteemitArabia!! ⇝Web programming contest---40 Steem--web based user interface contest. 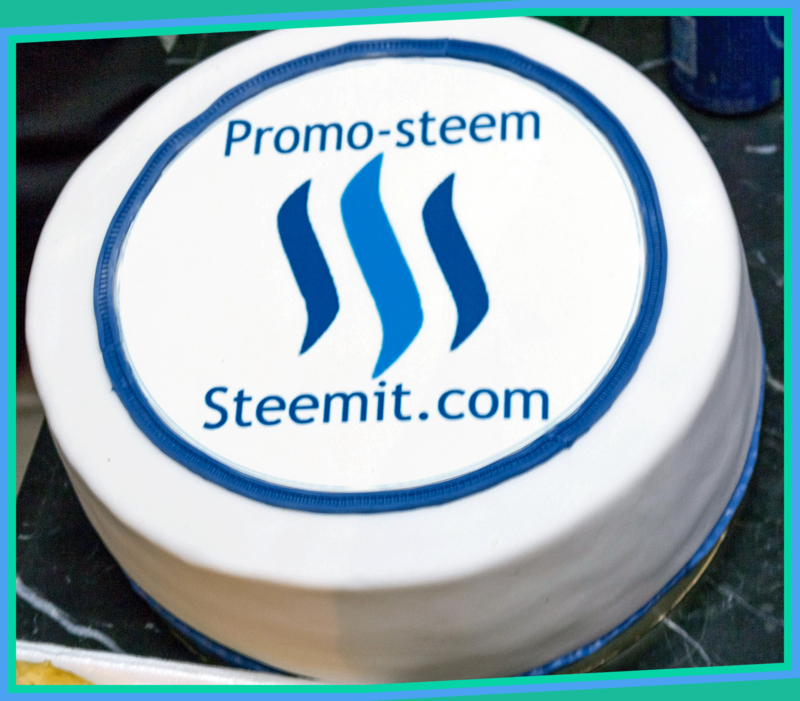 ⇝All you want to know about Steemit !!! ⇝Follow up on steemfollower Website?? ⇝You must use this feature for steemit upvotes$$$ ??? The cake is beautiful. I love the color blue. Hope you had a great time at the party? يا سلام تورتة جميلة قوي ! حصلت على تصويت من @arabsteem curation trail ! Wow. Looks soo delicious and yummie . Regards Nainaz. 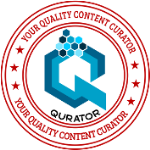 You got a 0.29% upvote from @postpromoter courtesy of @omar-hesham! This post has received gratitude of 0.56 % from @appreciator thanks to: @omar-hesham. You got a 0.61% upvote from @upme requested by: @omar-hesham. This post has received a 4.37 % upvote from @buildawhale thanks to: @omar-hesham. Send at least 1 SBD to @buildawhale with a post link in the memo field for a portion of the next vote. This post has received a 3.45 % upvote from @aksdwi thanks to: @omar-hesham.